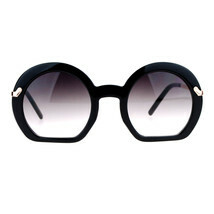 Vintage Fashion Sunglasses Womens 2-Tone Square Plastic Frame BLACK -Free black pouch for your sunglasses with your purchase! 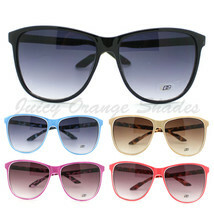 -Available in different colors. 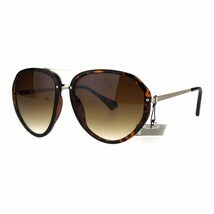 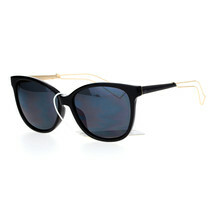 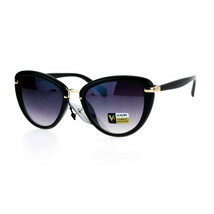 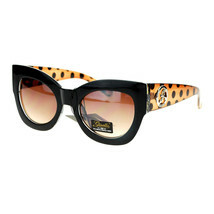 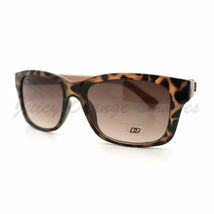 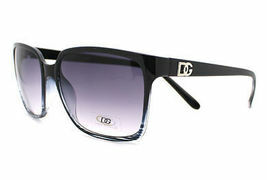 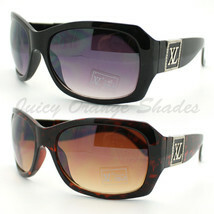 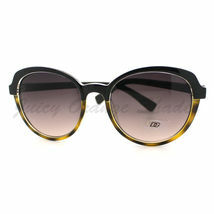 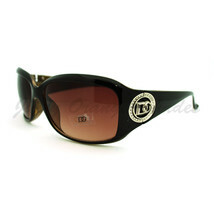 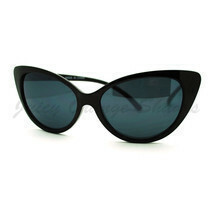 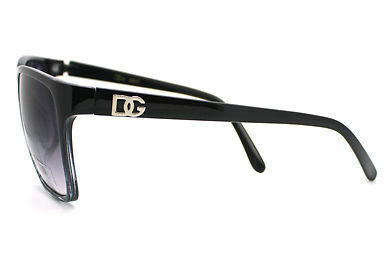 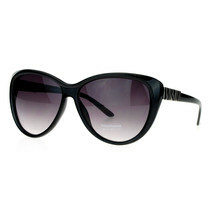 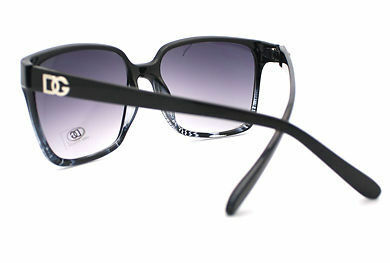 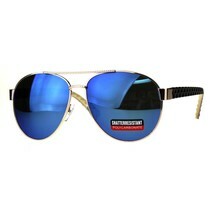 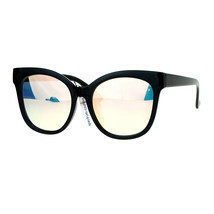 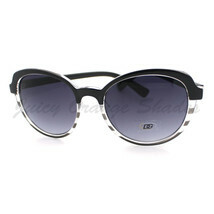 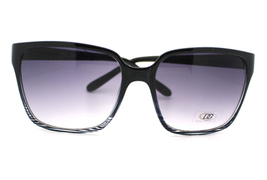 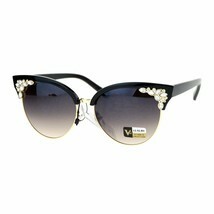 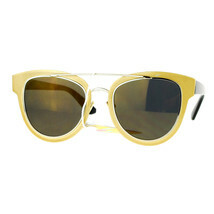 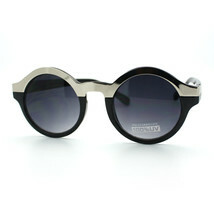 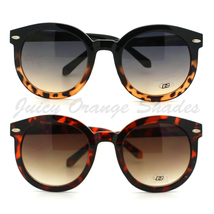 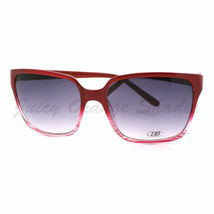 (size: 5 1/2" Width x 2" Height) BLACK SUNGLASSES POUCH INCLUDED. 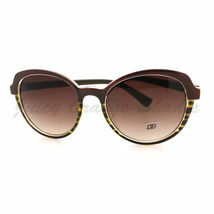 VISIT OUR EBAY STORE FOR MORE STYLES! 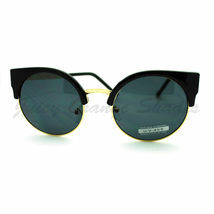 PAYMENTS We accept payments through paypal only. 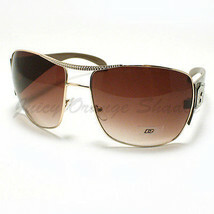 SHIPPING Unlimited Free shipping contiguous US. 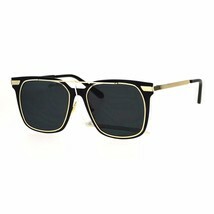 (shipping type: us postal service first class mail) International 10.00 (type: USPS first class mail international), 3.95 each additional item Items will be shipped within 1 business day after payment is cleared. 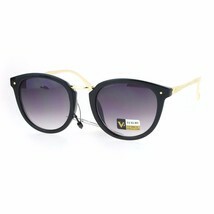 RETURN POLICY Try our product for 30 days, simply return for full refund or an exchange if not satisfied for whatever reason. 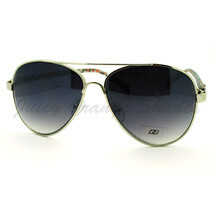 Note that the product should be sent back in a new and re-sellable condition for the refund or exchange. 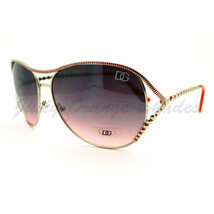 Any defective/damaged items will be replaced after buyer provides picture of the defective item. 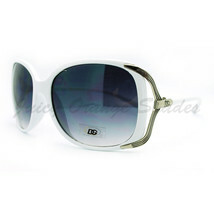 ADDITIONAL QUESTIONS Please contact us by clicking "Ask seller a question" link with any additional questions or concerns. 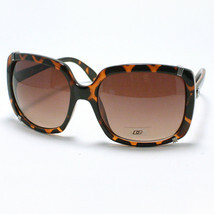 VISIT OUR EBAY STORE FOR MORE STYLES!